Are you looking for a tablet PC laptop? You’ve come to the right place. We can help. Below you will find a list of tablet PC laptops that are available today. These are the products to look at if you’re considering a tablet laptop. They are organized by brand. ASUS only offers two tablets, and they are book netbooks. Because both of these are from the Eee PC line they only offer Atom processors. These are not speed demons. However, they’re very small – the T91MT has a 8.9 inch display and the T101MT has a 10.1 inch display. They’re also priced around $500, making this pair among the least expensive tablets around. Dell has a few tablets that are a part of the company’s business-oriented line of laptops. They don’t offer a consumer-oriented tablet yet. Both of these laptops are 12.1 inch models that ship with Core 2 Duo ultra-low voltage processors. The XT2 is a normal business-oriented laptop, which means it has relatively high rigidity and is meant for frequent travel. The XT2 XFR, on the other hand, is a fully rugged laptop that is meant for use in environments where there is a high risk of damage occurring. The XT2 starts around $2000, while the XFR is around $3000. This little-known laptop brand offers a wide variety of tablet products, most of which are oriented towards business users. 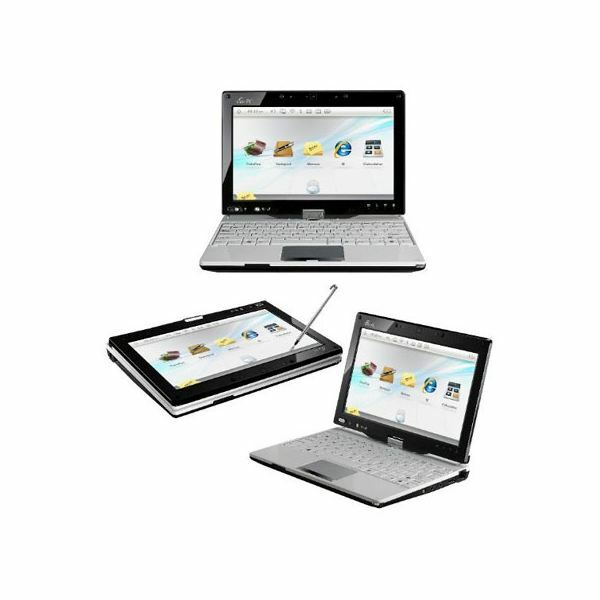 The T series Lifebooks are 12.1 inch and 13.3 inch tablet PC laptops that are meant for business travelers. They offer Core 2 Duo or Core i3/5 processor. The P series Lifebooks are netbook tablets with 8.9 inch displays, however, they don’t have Atom processors. Instead they use Core 2 Duo low-voltage processors. 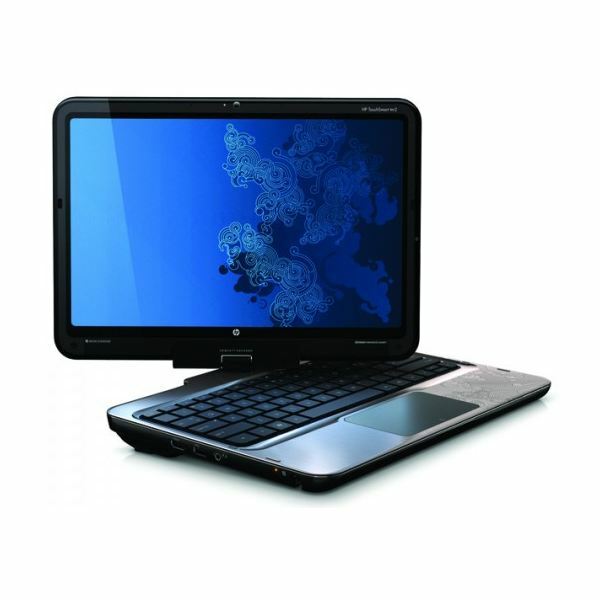 The HP currently offers a single tablet PC laptop, the TouchSmart tm2. This is a consumer oriented product that is meant to provide a high-quality experience at a relatively affordable price. The tm2 starts at about $800 when equipped with a low-voltage Core 2 Duo processor. Upgrades will easily run the price up over a grand, but that is still fairly low for a fully capable tablet PC laptop. The screen size is 12.1 inches. Lenovo offers two tablets. Some are targeted towards consumers, while others are targeted towards business users. The Ideapad S10-3t is a convertible netbook tablet with an Atom processor. It is inexpensive, but not quick. The Lenovo X series tablets are part of the Thinkpad line. They are serious business tablet PC laptops that are built to survive harsh day-to-day usage by people who are constantly on the go. The X201 tablet is the only one currently available, and it comes standard with a 12.1" screen and a Core i5 processor. You’ll pay for the power and durability, however – this tablet is usually at least $1500. Panasonic makes a line of laptops called the Toughbook. These laptops are ultra-rugged products designed for people who use computers in an environment that would kill normally laptops quickly. They offer a number of products. 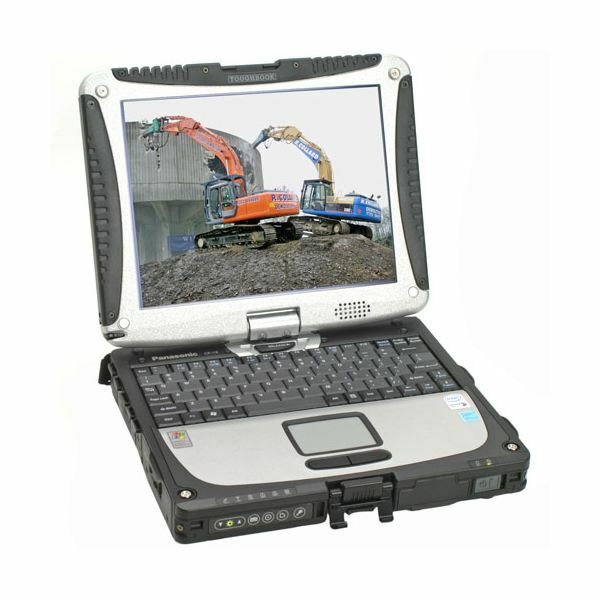 The Toughbook C1 and 19 are rugged laptops that are built in a fairly standard convertible tablet style. They’re much thicker and heavier than a normal laptop due to the extra rigidity of the chassis and the durability features included. The Toughbook H1 Field/Health and U1 are speciality tablet PC laptops that are not convertible – they’re always a tablet. They’re meant for use in situations where a touch screen is the easiest way to input information. All of these laptops are extremely expensive, generally running over $3000.